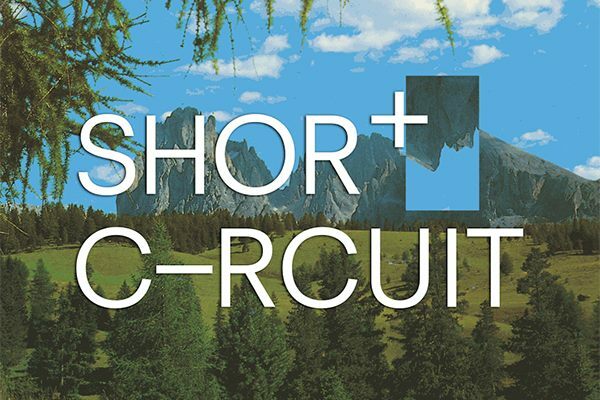 Head to K4 Architects for a live online screening of the Short Circuit exhibition opening at OK Corral in Copenhagen. An international touring show of digital art, Short Circuit features artists from Birmingham, Venice and Copenhagen. Artists’ prints for sale. Kindly sponsored by K4 Architects.